CUE is abode's new platform which can help customers create, edit and manage all their automations in their home. Press Release: On October 23, 2018, one of the leaders in the DIY smart home security industry and a GearBrain's choice for best DIY home security system, abode systems, announced an important software update which will help their customers customize their smart home automations. Their new software update includes the launch of CUE which is a new platform that can allow users to create, edit and manage all their smart home automations controlled by their abode home security system. Every abode automation consists of two fundamental components: a trigger and an action. The simplest way to conceptualize a home automation rule is to think of it in terms of "WHEN this event occurs (trigger), THEN perform this action (action)". The trigger is the specific scenario that activates or causes the automation rule to take effect, and the action is what the user would like to happen once the trigger has occurred. CUE evolves the commonplace industry automation sequence of "When "trigger" occurs, then do "action" by adding in an optional third layer: "conditions." Conditions are a powerful component of CUE that add an additional layer of customization to abode automations, stipulating that smart home commands should only be executed if specific requirements are met: "WHEN this event occurs (trigger), THEN perform this action (action), IF this condition is true (condition)". This additional layer and new automation architecture are what makes the difference between a smart home and a truly intelligent home. CUE shifts the industry standard two-part automation paradigm to a new three-part formula that allows for entirely new levels of customization. 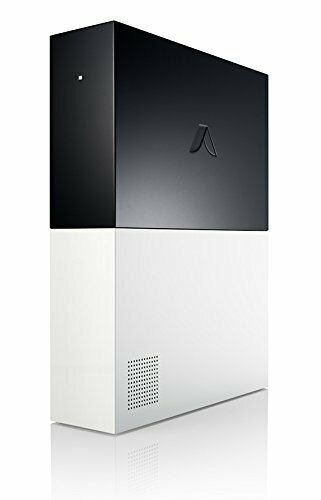 "The introduction of the conditions layer makes the abode CUE the new standard for how intelligent your home can be with an install-it-yourself smart home security system and it sets abode apart from any other DIY solution currently available," said Christopher Carney, abode CEO and co-founder. "We took feedback from our dedicated customer base to heart and have created the abode custom engine to be more powerful than any other program currently available that helps users customize their smart home experience." Beyond the introduction of conditions as the optional third layer to abode automations that make programmed smart home rules more robust than ever before, CUE enables abode users to create automations featuring multiple triggers (grouped together with the word "OR") as well as multiple actions (grouped together with the word "AND"). Additionally, via this software update, abode users now can create, edit, disable, and manage CUE automations via the abode mobile and web app. To guide users through the automation creation process, abode CUE will display a summary of the automation you're creating on-screen whether you're using the abode web or mobile app. Within this summary, as users add triggers, actions, and optional conditions, abode will break the automation into simple, easy-to-understand wording, so users can have confidence that the configured sequence does exactly what the user wants the automation to do. Schedule Triggers – based on a set schedule you define. These triggers can be time- or day-based to activate automation sequences. Sunrise & sunset is now available as an automation trigger and "light outside" and "dark outside" can be used as a condition as well. 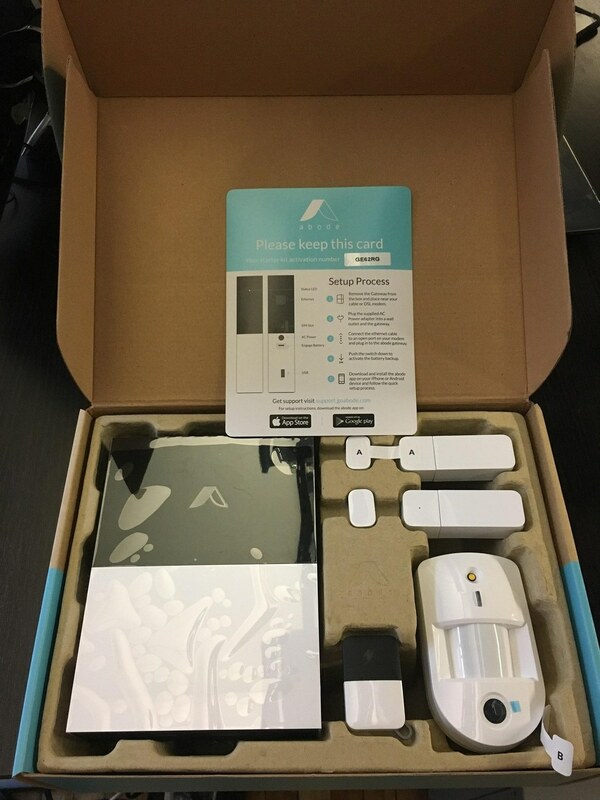 Abode is one of the DIY smart home security systems we have tested and recommend to our visitors who are looking for a DIY home security system that can be customized to secure their smart home. We like easy their system is to install and operate as well as their offering for professional monitoring on demand with no contracts. Now that they are adding the ability to better customize your abode system is a step in the right direction. We will be testing their new CUE platform in the coming weeks. Be on the lookout for our review. But if you are already an abode customer, note the abode CUE automation engine is available to you now. 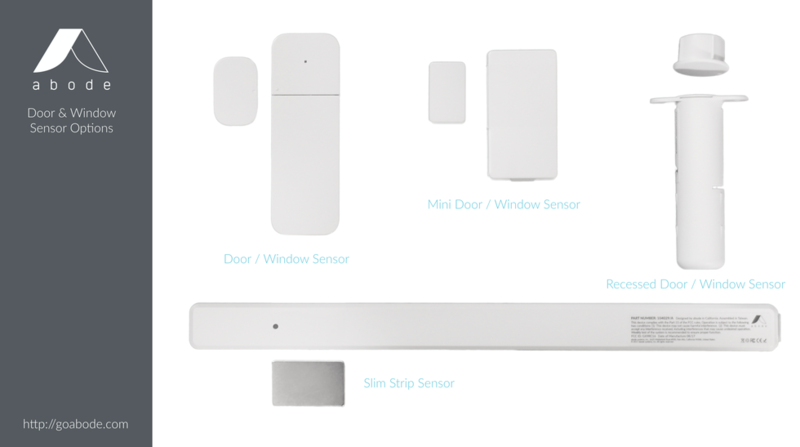 You can also go visit www.goabode.com for more information on CUE and the entire abode smart home security systems.